Sandy is a native North Carolinian who has lived from the mountains to the ocean. Growing up in the Western part of the state, Sandy moved to Louisburg, NC from Wilmington, NC. A graduate from University of North Carolina at Greensboro with a degree in music, she has spent the majority of her career in marketing and development. 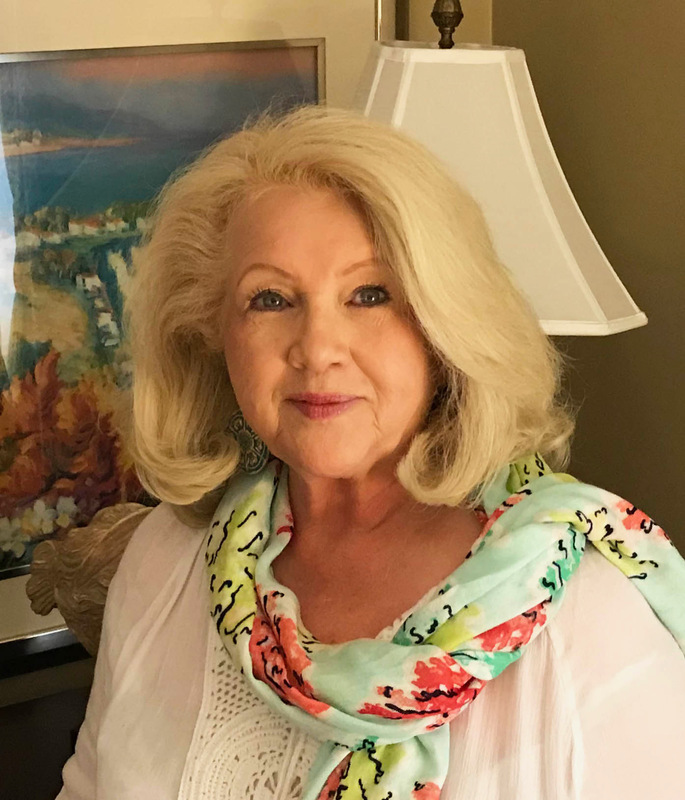 Sandy entered the real estate market a few years ago and is “absolutely thrilled to be associated with Preferred Choice Realty Group.” Sandy and her husband, Reggie, have three children and several grandchildren..